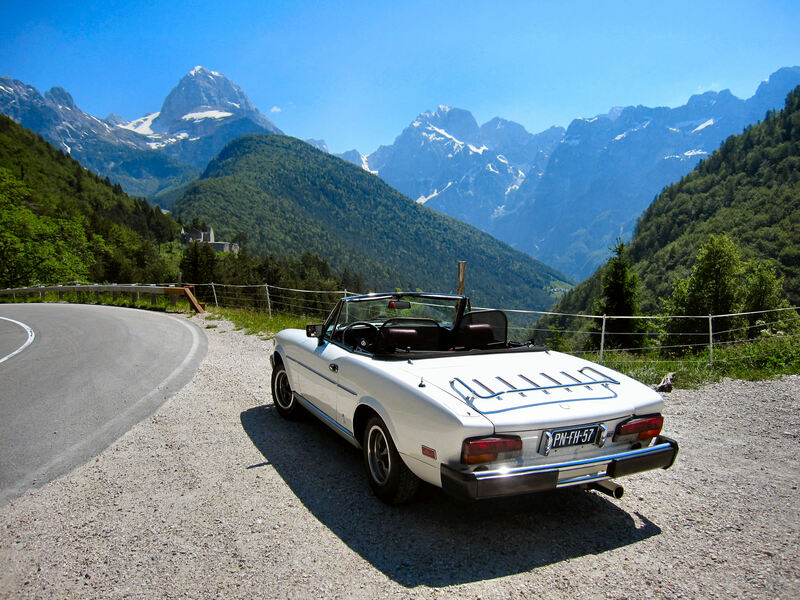 Welcome to Bradley Artigue's guide on FIAT 124 Spider engine maintenance and modification. Spiders are great cars, born in the mid 1960's when sports cars were fun to drive, affordable, and easy to work on. They remain a hobbyists’ dream. In 2002 I started to compile the various pieces of knowledge I obtained over the years into guides, first on carburetion and intake/exhaust systems, then, in 2004, a guide (more like a pamphlet) on fuel injection. I revised both guides over the years and finally compiled everything into this single document. My goal is to help you enjoy your FIAT as much as I enjoy mine. More excellent documented info, manuals, schemes and drawings you find HERE .